New York: A US court has sentenced two people to three years in prison after charging them with hate crime for assaulting a Sikh-American man last year in California. Chase Little and Colton Leblanc were found guilty of felony assault and hate crime charges. They were sentenced to a three-year term in the California state prison for attacking Maan Singh Khalsa. Mr Khalsa, a Sikh-American father and information technology or IT specialist, was assaulted in Richmond Bay area, California in September last year. 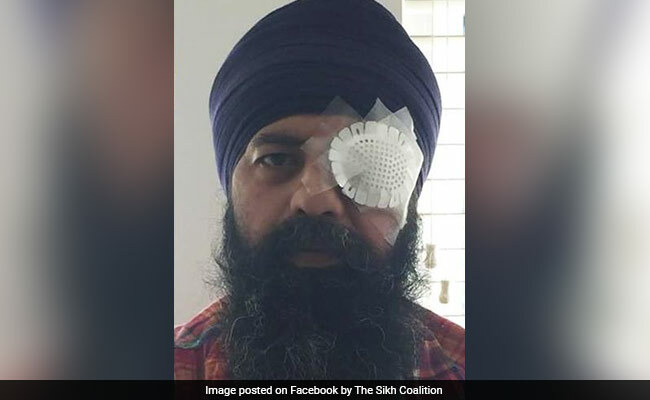 Mr Khalsa was stopped at an intersection by the attackers, who got out of their truck and assaulted by hitting his face repeatedly, knocking off his turban and cutting his religiously-mandated unshorn hair with a knife. "The recognition of the attack as a hate crime - as harm to my dignity and my entire community - is the first step in the process," said Mr Khalsa, who had recognised his attackers during his statement in court yesterday. "I still consider you my brothers, and I hope that you will learn about me and my community, and one day consider me your brother, too," he said, according to a statement issued yesterday by rights group The Sikh Coalition. Prior to the charges, the coalition, community leaders, and a group of civil rights organisations advocated on behalf of Mr Khalsa, urging for a hate crime investigation and prosecution. 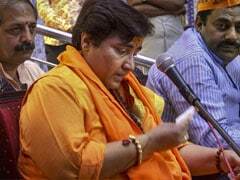 "The attack upon Khalsa based upon his perceived religion and identity is an attack upon us all," Contra Costa county deputy district attorney Simon O'Connell said. "As a community we must do better and it is my hope that today's sentence moves us further in that direction," Mr O'Connell said. The Sikh Coalition said in the last 15 years after the September 11 or 9/11 attacks, Sikhs remain a hundred times more likely to be targeted in cases of profiling, bigotry and backlash than the average American. In March this year, a Sikh man was shot in Kent city of Washington state after the attacker told him to "go back to your own country", the Sikh Coalition said. In May, Sikh-American Prabhjot Singh, who has experienced hate violence, testified before the US Senate Judiciary Committee about the urgent need to address hate crimes in the United States. "Acknowledging that this bias-based attack is a hate crime under state law both recognises the deep dignitary harm to Khalsa, and ensures that we, as a society, confront the problems of Islamophobia, racism and xenophobia that make the Sikh community a target for violence," Sikh Coalition staff attorney Pawanpreet Kaur said.